This is the final post in our QR code series. If you want to check previous posts on how to plan a QR code marketing campaign, build mobile landing pages, construct QR code ads and more, head here. In this post I’m focusing on a tedious, but really important part of every professional QR code marketing campaign. 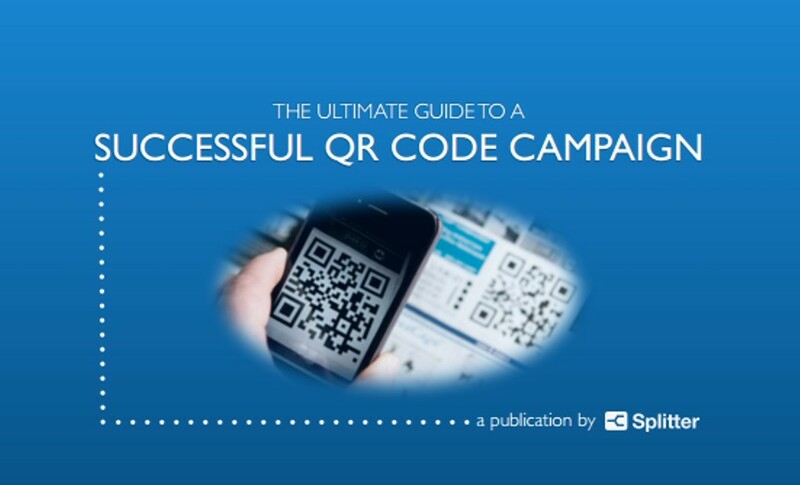 I designed this post so you can use it as a 3 part checklist each time before publishing a QR code ad. Following this steps will make sure your QR code campaign gets out as it should and you can appropriately track its performance. Have you read my previous posts in the QR code series? 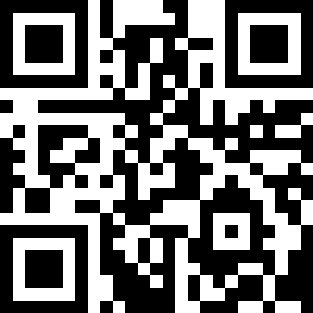 By now, we’ve covered the planning, creation of mobile landing pages and making of a QR code itself. Last time I promised that we’ll look more into what you have to be careful of when actually placing the QR code. Where does it make sense to put it? Avoid the ridiculous QR code placement mistakes that we all see everyday by following the tips below.